Although science and technology have made rapid strides, man has not acquired the divine qualities. Technology is the child of science. But very much anterior to science is the Veda. cience seeks to know all about creation, but the Veda reveals the knowledge about the Creator. All the natural sciences are concerned with knowledge about created things. But there is a Creator who is the source of all of them. In the quest for understanding the objects in creation, man is forgetting the Creator. By forgetting the Creator, man is failing to develop the quality of love. Why? Because God is Love and Love is God. When we forget Love, we forget God. When God is forgotten how can Love grow? Science has been enormously helpful and has achieved many wonders. But, simultaneously, it has done incalculable harm. Science as such is not to be blamed for this. It is the wrongful use of science that is responsible. Science discovered for man the secrets of nature and the cosmos. But what is the benefit we delve from knowing these secrets? Knowledge is one thing; its proper utilisation is a different thing. Of what avail is it to know the power of the atom if we have not learnt how to put it to good and beneficial use? The knowledge delved from science should be used for sacred and righteous purposes. 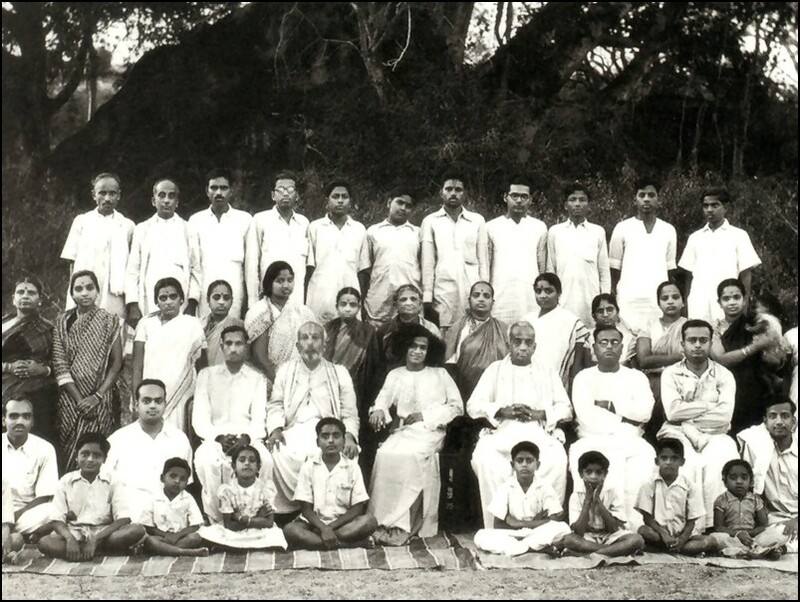 It is a rare privilege for anyone to be invited, in whatever capacity it may be, to sit on the same platform as Bhagawan Sri Sathya Sai Baba. It is a rarer privilege to be asked to preside over the Prasanthi Vidwanmahasabha. You have been told during the past two days that the tribe of scientists is a peculiar one, that they have their vision extended outwards only, that they forget the essence of life which is embedded in the spiritual make up of the man, that they generally add to the misery of mankind rather than help to alleviate it and so on. “That is the only way I can describe the magnificent brightness I have seen now”, he said. The truly learned are aware of the wisdom of our ancient texts and of the teachings of the Upanishads. We were once sitting on the sands of the Chitravati River and it was a full moon day. Bhagawan Sri Sathya Sai Baba asked me, “Would you like to have a copy of the Bhagavad Gita?” and took some sand into His hand. The sand instantly turned into a text of the Gita and He put it into my hands! I was curious to know in which press it was printed and later, I turned over the leaves to discover it; but, needless to say, the name of the press was not to be found. I was a fairly lost person at that time, for, all this was in utter denunciation of the laws of physics for which I stood and I still stand. Subsequently too, He has been breaking one law of physics after another, laws which I learnt as being inviolable. Having learnt the laws of physics in my youth and having taught others for many years thereafter about the inviolability of such laws—at least so far as any known human situation is concerned—and having put them into practice with such a belief in them, I naturally found myself in a dilemma which needed to be resolved. On one other such occasion, He performed a surgical operation with instruments created by Him; I was an eyewitness and my young son was standing by my side. What has science to do with this or to say about this? Prof. Gokak said yesterday that Bhagawan Sri Sathya SaiBaba defies the laws of physics and chemistry. I would prefer to say that He transcends the laws of physics and chemistry. He is a Phenomenon; He is Transcendental; He is Divine; He is an Incarnation. I accepted that as His role, for this is the right way and the only way to get out of the dilemma I referred to a little while ago and in which I was placed. Today, I do not ask silly questions, nor do I seek to discover what laws He is breaking or how. I speak only of what happens and can happen under known laws. Scientists have done many such wonderful things and added to their knowledge but they are aware that knowledge is not the same as wisdom. While adding to knowledge, we add more to our ignorance too. What we know is becoming a smaller and smaller fraction of what we do not know. 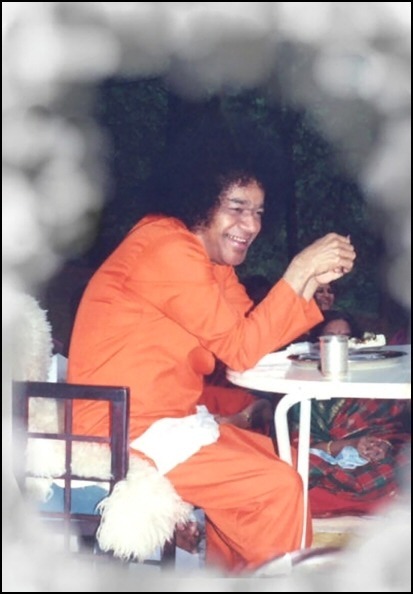 Wisdom has to be got from Bhagawan and the likes of Him who come amidst us from time to time for this express purpose.